Every now and then, I like to consult the wisdom of the great philosophers, as a matter of existential hygiene. Or, as John Mayer puts it, to contemplate: Am I living it right? 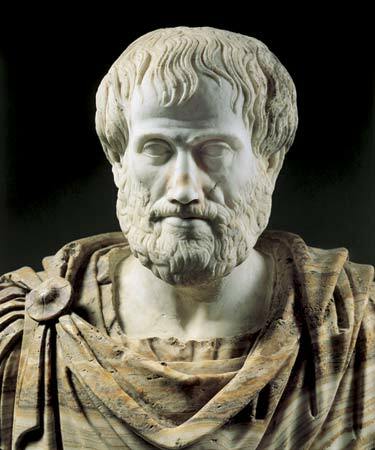 As far as philosophers go, Aristotle ranks amongst the best of the best, considered one of the most influential founding figures in Western philosophy. A polymath, he not only studied almost every subject possible at the time (384 BC – 322 BC), but made significant contributions to most of them. In physical science, he studied anatomy, astronomy, embryology, geography, geology, meteorology, physics and zoology. In philosophy, he wrote on aesthetics, ethics, government, metaphysics, politics, economics, psychology, rhetoric and theology. He also studied education, foreign customs, literature and poetry. Suffice it to say, he did a lot of studying…a lot of thinking. Of course, these are a diluted interpretation of his compiled thoughts and books on ethics referred to as Nicomachean Ethics, which originally consisted of ten separate scrolls, and is understood to be based on notes from his lectures at the Lyceum, which were either edited by or dedicated to his son, Nicomachus. But for the sake of this post, and our attention-limited lifestyles, the visualization works. Another reason I like Aristotle? He believed man’s highest good is happiness. Not pain, not suffering, but happiness. 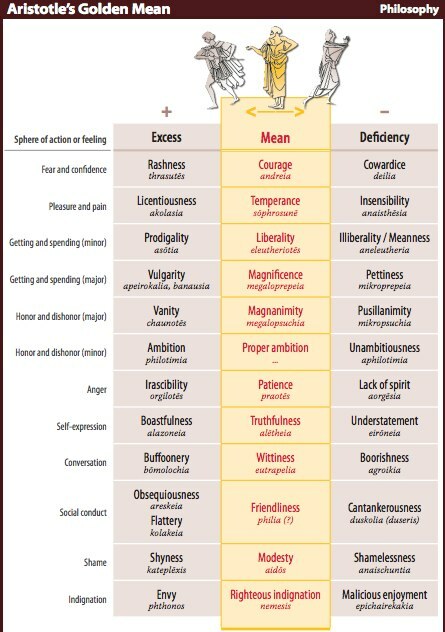 And, according to Aristotle, the attainment of happiness ultimately depends on the activation of our individual powers and talents. Self-realization produces the happiest life; whereas, the individual whose potential remains unfulfilled will inevitably suffer extreme frustration and discontent (via Ideas of The Great Philosophers). So there you have it. A little bit of philosophy, a little bit of ethics, to guide your day and light your way. And I recommend reading Aristotle…smart guy.